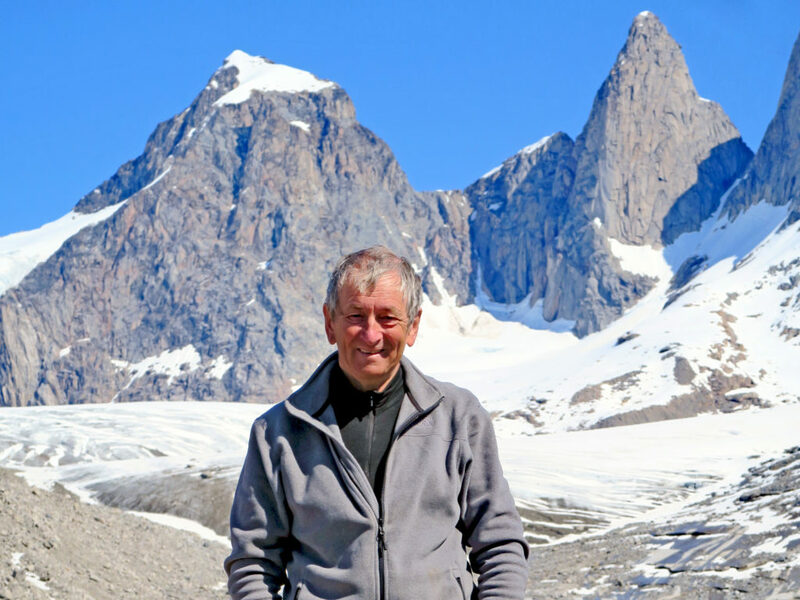 Former local high school teacher, author of respected mountain guides, founding member of the Lochaber Geopark, retired member of Lochaber Mountain Rescue and accomplished hill runner, Noel Williams, has won the prestigious Scottish Award for Excellence in Mountain Culture in 2019. Sponsored by Liberty British Aluminium and nominated by the public and his peers as a mountain hero who celebrates achievement, accomplishment and the spirit of adventure, he now joins the Fort William Mountain Festival Hall of Fame alongside previous esteemed winners that include Cameron McNeish, Dr Adam Watson, Jimmy Marshall, Myrtle Simpson and Ian Sykes. As a well-known and respected member of the Lochaber community, having moved to the area for the climbing in 1974, Mr Williams said he feels very lucky to live in such a wonderful part of the country and that he is amazed to be given an award for doing activities he enjoys. ‘I’m passionate about helping people appreciate some of the astonishing events that have shaped the local landscape. I hope that, despite the difficult economic climate, Lochaber Geopark will continue to spread this message,’ he commented this week. 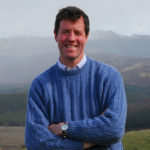 Rod Pashley, chairman of The Highland Mountain Culture Association which runs the Fort William Mountain Festival, added: ‘This award recognises a lifetime of inspiring others and sharing knowledge and passion for this spectacular area we live in. 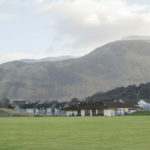 The award will be presented to Mr Williams at a special ceremony on February 23 during the Fort William Mountain Festival 2019, which runs in and around Fort William and Lochaber, from February 20-24. The fifth Scottish Youth Ambassador for Mountain Culture will be announced shortly and will also receive their award on February 23.